Hey guys. 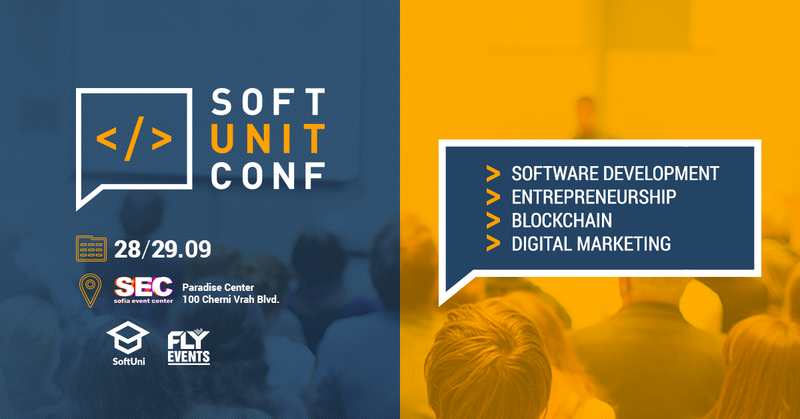 I was invited to participate and be a speaker on SoftUnit Conference. 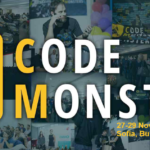 SoftUnit Conference is one of the biggest technology conferences in Bulgaria, which will be hosted on the 28 and 29 September at Paradise Center, Sofia Bulgaria. This year the purpose of the campaign is "STAY HERE WHERE YOUR STORY MATTERS!" and the main idea is for companies to show to the young Bulgaria people that there is actually a point for them to stay here and that the country can grow and become the innovation and technology center of Eastern Europe. 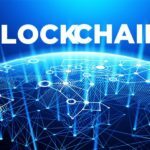 There will be many technology topics, but there will be a lot of Blockchain topics there as well. What I am doing there? Well, I was invited to either speak or make a WorkShop and I decided that the best way to teach somebody something is to give them the ability to create it. 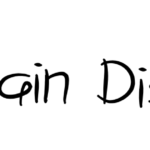 That's why I am doing a workshop in which we will create a Decentralized Application from scratch. We will start by learning how to install and run our own test Ethereum Node. We are going to use this Node to deploy and run our Smart-Contract in which we will be storing data in a decentralized way. Besides that, we will learn how we can store Big Files and Images in a decentralized matter with the Inter-Planetary File System - IPFS and we will be running IPFS node as well. 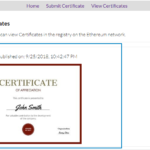 The idea about our simple project is that we are going to store Certificates in IPFS and then display to Users which certificates they have acquired. Because everything is decentralized there cannot be any cheating going on which is the benefit of the entire thing. My panel will be in the WorkShop Hall on 29th Saturday (Second Day) on 16:20 - 17:00. I would love to see you guys out there, so we can meet and talk on different topics.